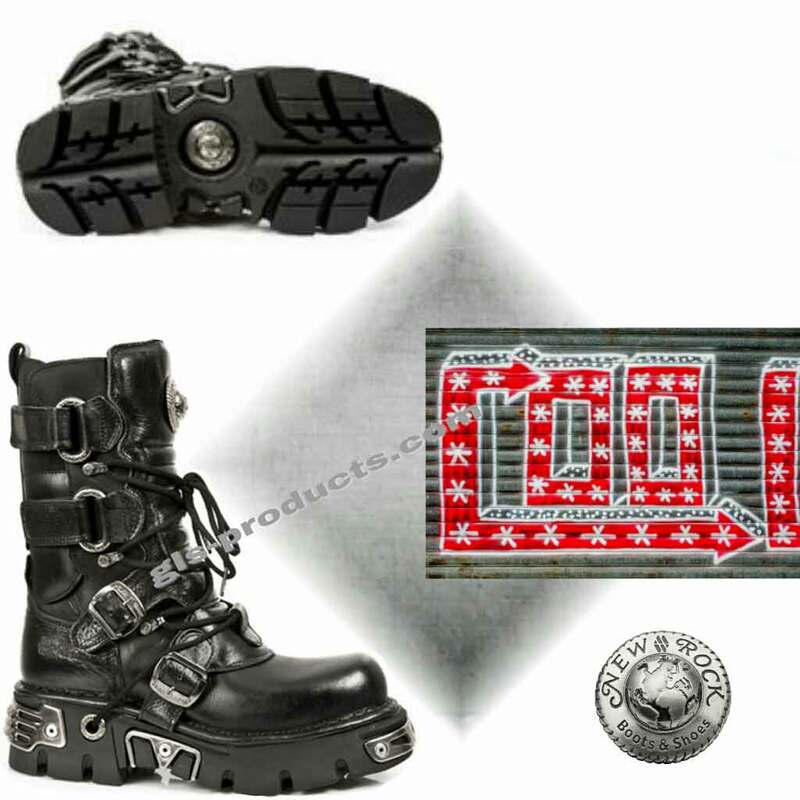 These quality boots feature an excellent footbed and leather inner lining plus a thick sole with reliable grip. 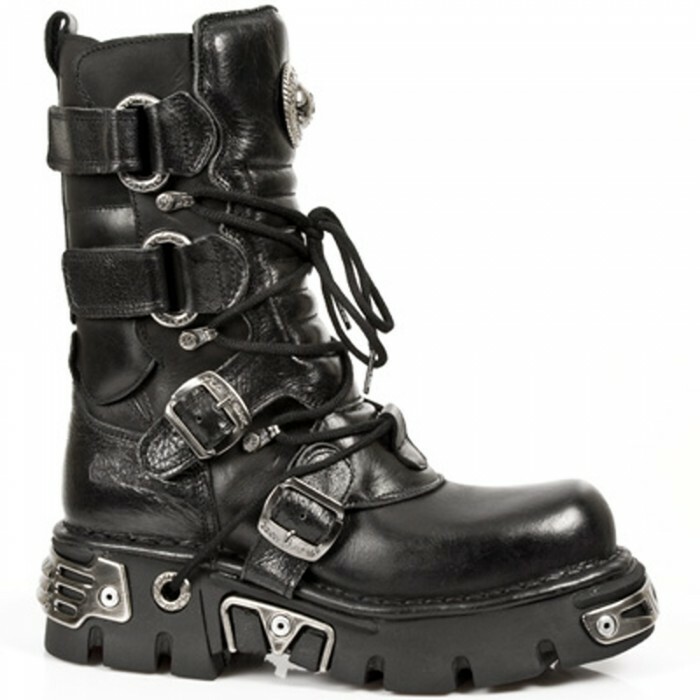 These are the prototype New Rock boots with removable sections on the leg to ensure they are easy to put on and take off. 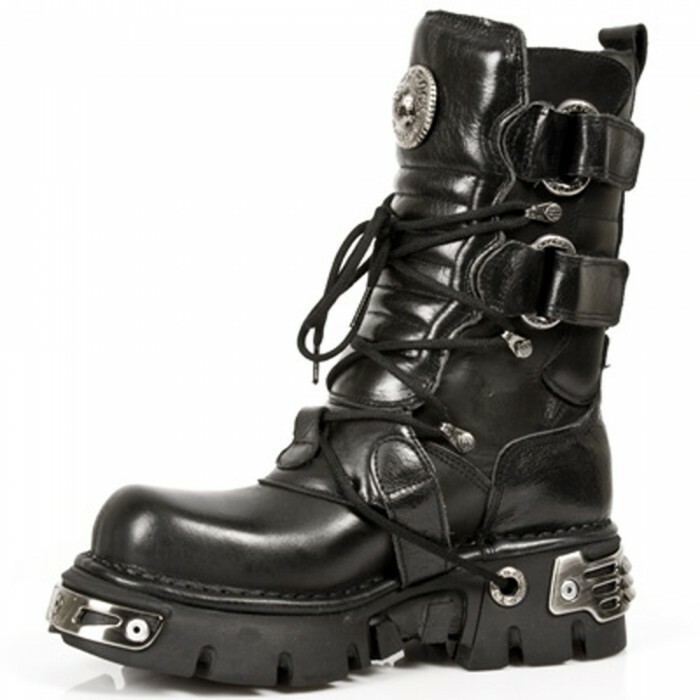 You only need to adjust the laces once, thereafter you can simply use the velcro fastening. 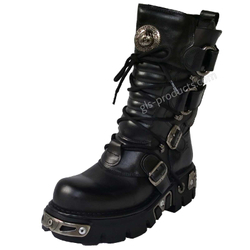 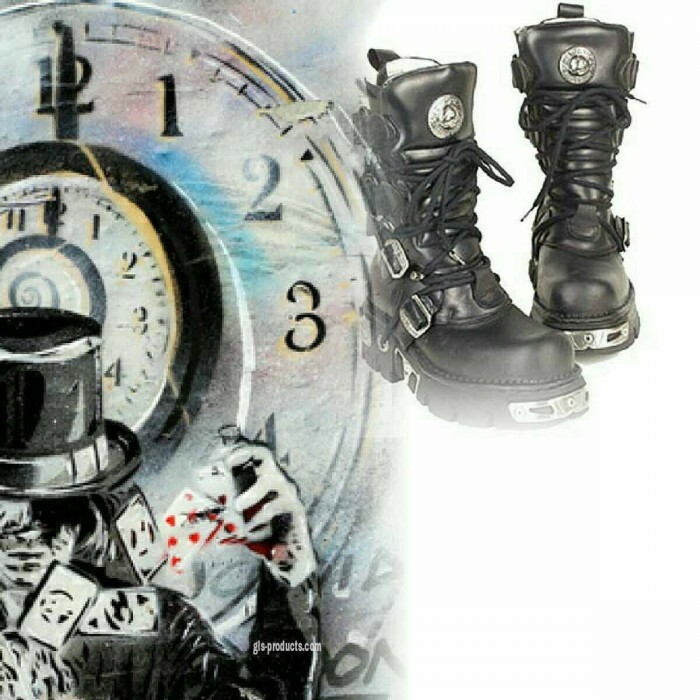 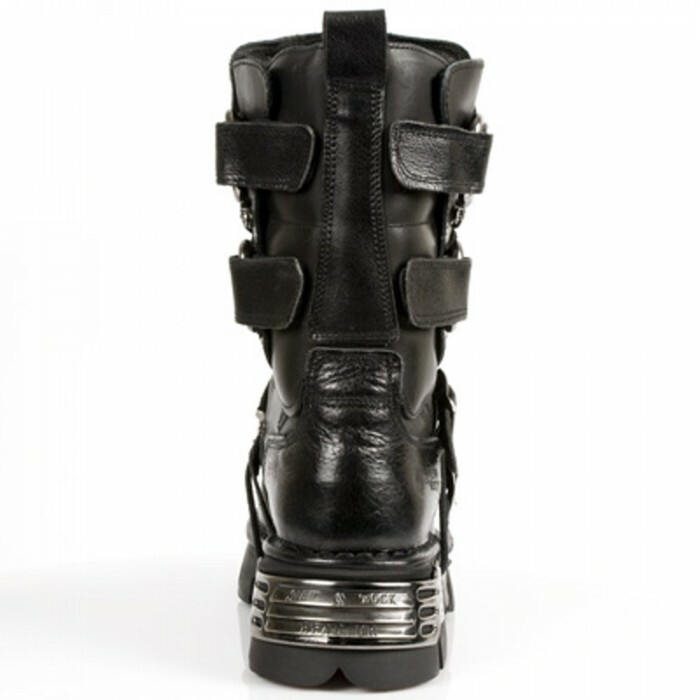 There is currently no rating submitted for New Rock Boots 575.